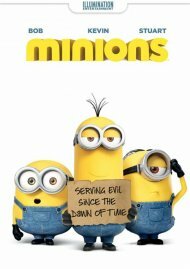 Since the dawn of time, Minions have served (and accidentally eliminated) history's most despicable villains. 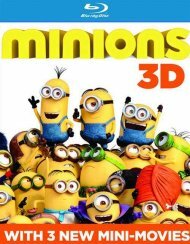 After their latest explosive mistake leaves them without an evil leader, the Minions fall into a deep depression. 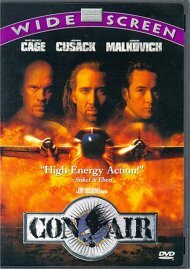 With the tribe on the brink of collapse, three unlikely heroes -Kevin, Stuart, and Bob - embark on a journey to find a new big boss. 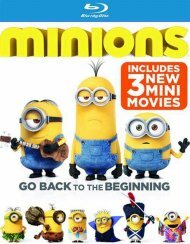 When their quest leads them to their next potential master, Scarlet Overkill (Academy Award winner Sandra Bullock), our three heroes must face their biggest challenge yet: saving all of Minionkind...from annihilation! 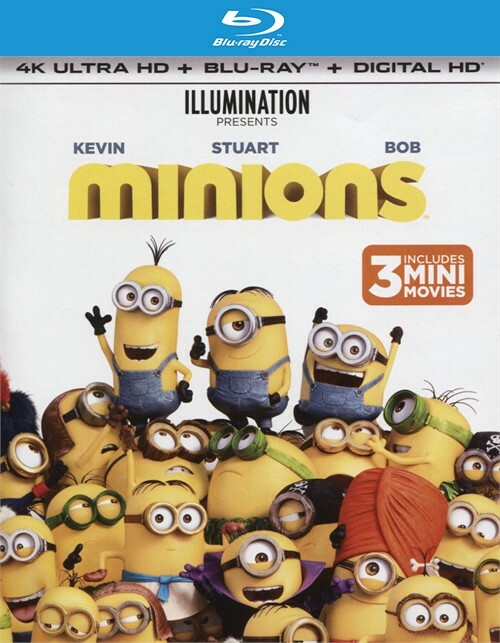 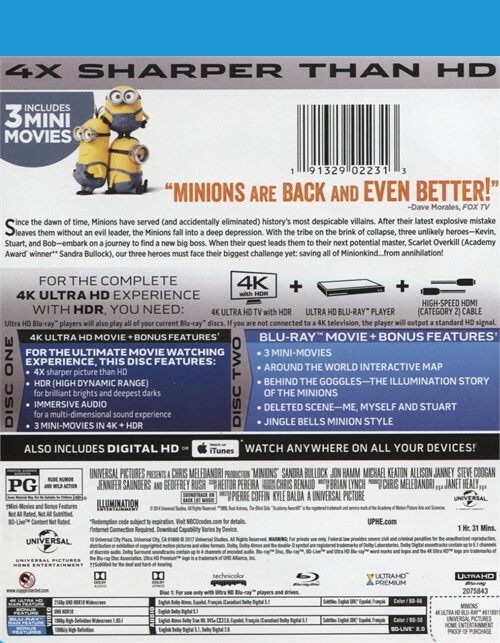 Review "Minions (4K Ultra HD + Blu-ray"
Reviews for "Minions (4K Ultra HD + Blu-ray"